Former Premier League Champions Chelsea are on the brink of adding a new defender to their squad as they have reportedly reached an agreement with Juventus for Daniele Rugani services. The Blues are poised to providing a quality defensive setup for Maurizio Sarri, who is set to be announced as Conte’s replacement in matter of days, and they have hand-picked the young Italian defender as the player to provide the stability that was lacking in the team throughout last season. According to the Daily Star, the West London Club have agreed to release £31m for the Juventus defender and they have also accepted the player’s terms and conditions. They are expected to officially signed the 23-year-old in couple of days as they look to add him to their pre-season tournament which would start immediately after the ongoing FIFA World Cup. 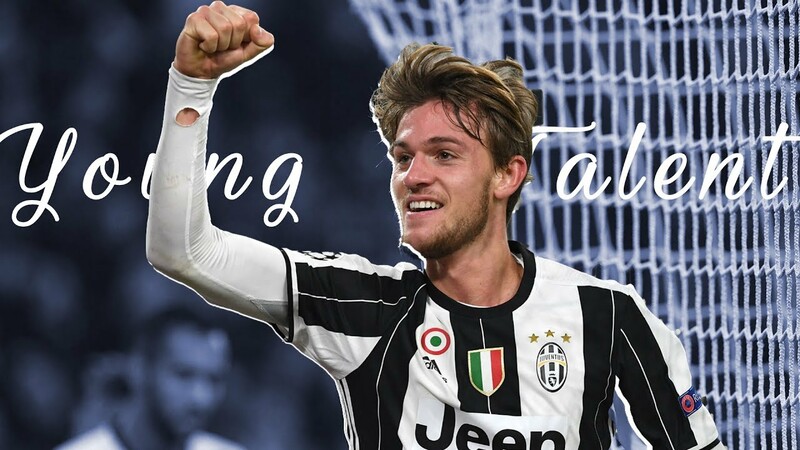 Rugani made his Italy debut in 2016 and has gone on to represent the Ammazuris in seven matches, though he failed to help the team to this year’s World Cup competition. Gary Cahill had a season to forget in the 2017-18 season with the West London Club and he could be released by the Blues so as to create space for Rugani to feature regularly in Sarri’s starting lineup in the upcoming season. The Blues are hoping to return back to European scene by the end of the upcoming season, they must upgrade every positions if they must achieve their dreams.